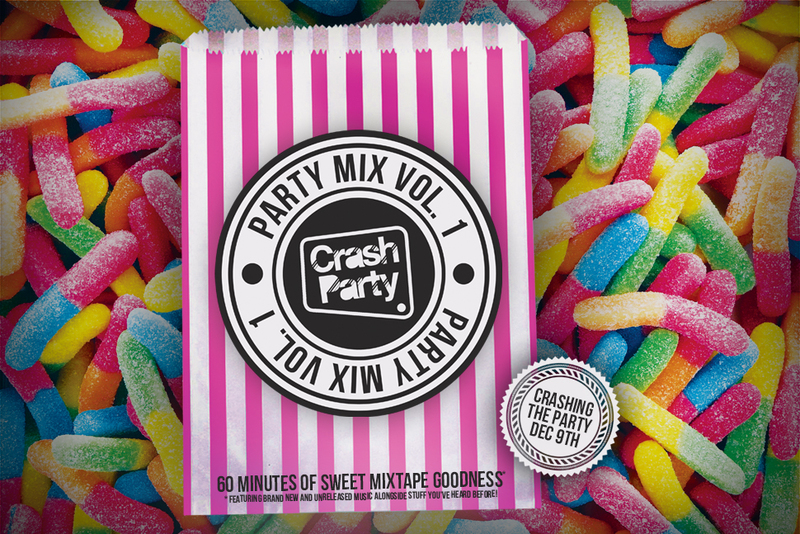 Party Mix Vol.1 – 60 minutes of sweet mixtape goodness featuring brand new and unreleased music, alongside stuff you’ve heard before! It’s fast becoming the party season and we thought it was time to drop our debut full length mix in time for the end of year office party or family gathering. We performed our first live sets at Shindig Weekender (with guest appearances from JFB and Too Many T’s), Grillstock Festival, Wonder Fields and Sunrise. We DJed with the likes of Dutty Moonshine, Slamboree Soundsystem, Howla and DJ BINGE. We’ve released music on the mighty Ghetto Funk and Scour Records as well as having written a bunch of party crashing music and remixes for future release. We would like to take this moment to thank each and everyone of you that has been to one of our shows, listened to our music or downloaded one of our tracks. Thanks to The Kurnel MC and Dr Hooka for the vocal shout outs used in this mix. This mix is what we do live so if you want us to come and crash your party then send us a message here or email us at: crashpartyuk@gmail.com and let’s get the party going.